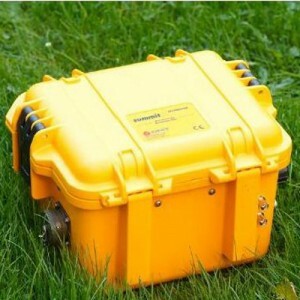 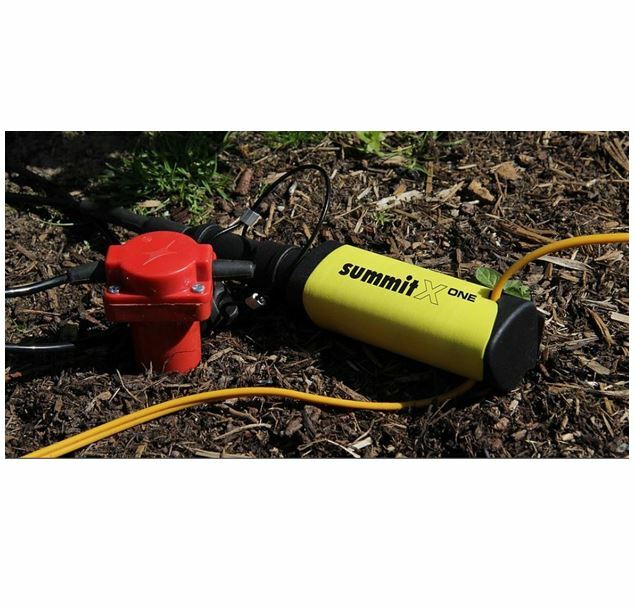 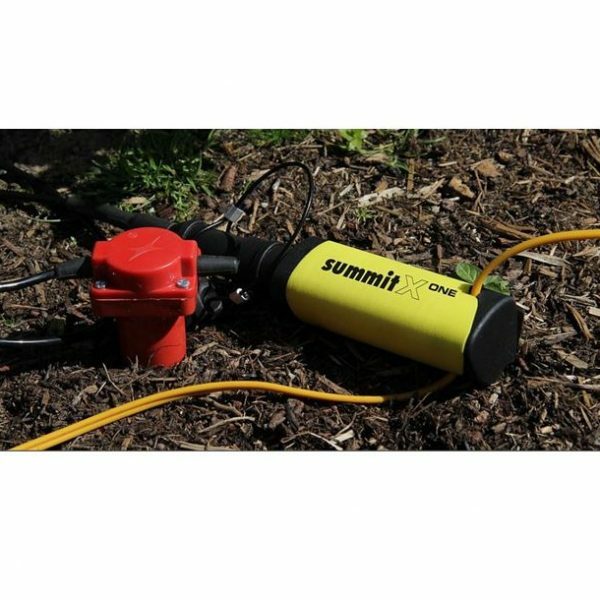 As the remote units can snap onto the line at any desired position, the SUMMIT X One provides an optimal solution for high resolution 2D and 3D seismic surveys also in challenging terrain. 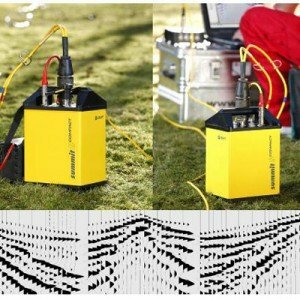 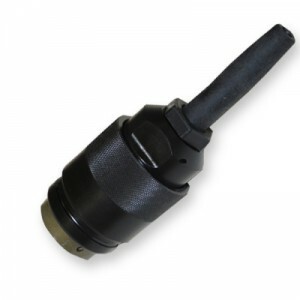 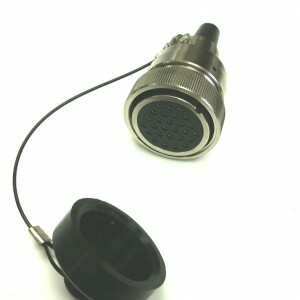 Any receiver spacing ranging from some tens of meters down to 1 meter can be realized with the same set of equipment. 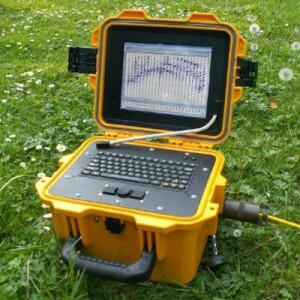 Categories: FEATURED, Recording Systems, Seismographs, Seismograph Recording.